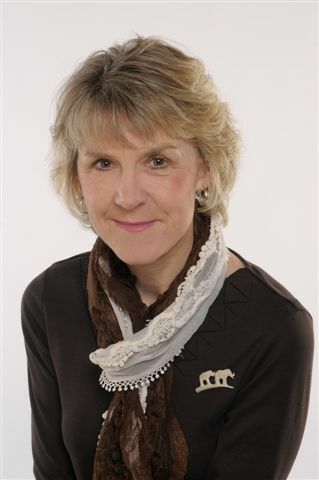 Corinne Fenton writes about her five favourites today. 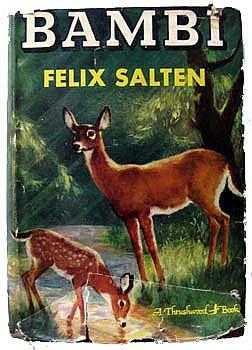 Bambi by Felix Salten – There is something about the gentleness of this story and of course the tale of a baby fawn, which make this one of my favourites. Perhaps this is where my passion for animal stories began? 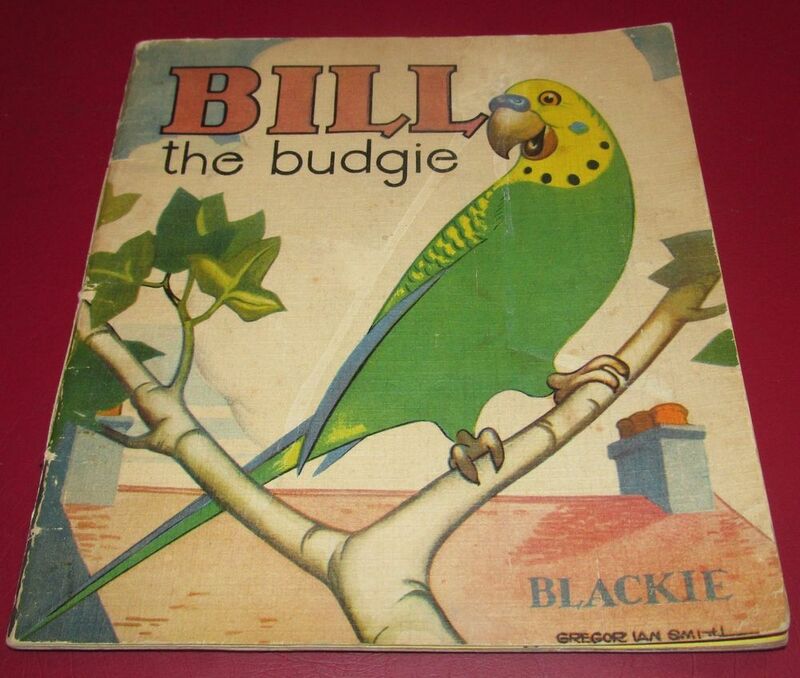 Bill the Budgie (we moved house last year and I can’t place my hands on this at the moment) but for some reason I imagined noisy Bill lived in a stately house in Germany. The other characters are a group of naughty boys and a man delivering coal to the door but Bill saves the day and of course is the hero. 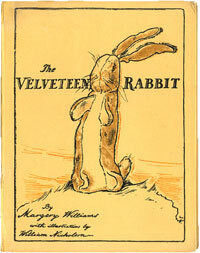 The Velveteen Rabbit by Margery Williams – Always truly beautiful. The idea of a toy becoming ‘real’ was so totally believable to me. I always check every new version that’s produced. 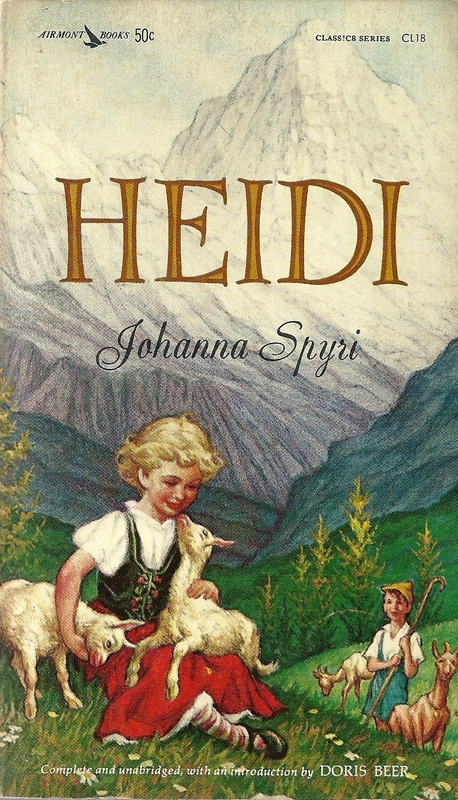 Heidi by Johanna Spyri – Imagine living in a cottage high up in the mountains where you could run free with your pet goats? My own children spent their childhoods living on a hill in Warrandyte and they each had a pet goat. I’ve never thought about this until now. The warmth of grandpa’s home and Heidi’s bedroom in the loft always fascinated me. 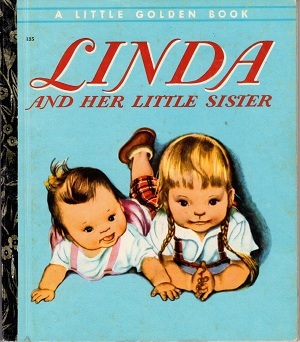 Linda and Her Little Sister – I hold a battered copy of this treasured Little Golden Book with sticky tape holding the cover in place. It’s by Esther Burns Wilkin and my darling mum gave it to me in preparation for the arrival of my little sister. 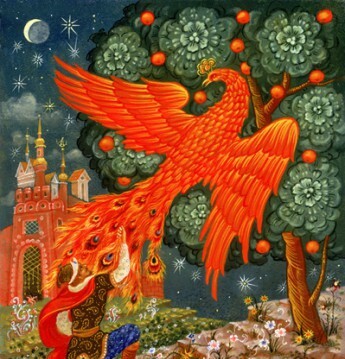 I remember the illustrations so well. All these books hold a special place in my memories.